Registered midwife, mother of two and Tamworth based entrepreneur, Edwina Sharrock is building an empire while helping expectant mothers give birth all across the country. 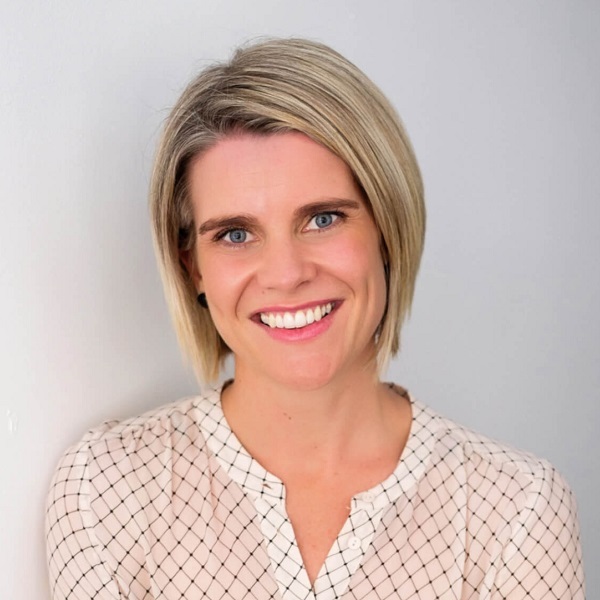 When her local maternity unit closed its doors while Edwina was 36 weeks pregnant, she quickly realised that regional communities needed a more accessible education platform, and so Birth Beat was born. The company started 5 years ago as a face-to-face maternity class with friends but over the years, the course content grew and so did the demand with entire sessions booking out month-after-month. Birth Beat has since gone on to launch its online platform which delivers a digital midwife to anyone who owns a computer. The learning materials are accessed through an accessible, fun and comprehensive online course with all the information expectant mothers and their partners need. More recently, Edwina featured on television show, Shark Tank, where Birth Beat attracted $200,000 investment from Boost Juice founder Janine Allis to help scale the company nationally. Join us at I2N Hub Hunter Street to hear Edwina tell her story and learn how the Birth Beat team are educating expectant mothers and fathers across the country. Book your seat at this free event.